"Thousands of fish have been killed in the Vaal Rivier" - SABC News - Breaking news, special reports, world, business, sport coverage of all South African current events. Africa's news leader. The Federation of Sustainable Environment earlier told the Commission that they are aware of between 10 and 12 thousand sewerage spills a year. Scientists have presented shocking research to the Human Rights Commission at the inquiry into the state of the Vaal River. 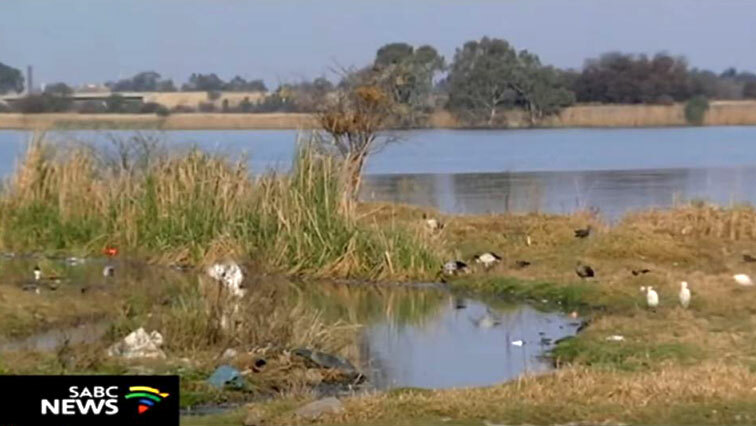 Aquatic specialists Russel Tate and Simone Liefferink told the commission that by their estimates, thousands of fish have been killed in the Vaal Rivier after what they deem an “acute toxic incident” in June this year. They believe the deaths are linked to high levels of un-ionised ammonia in the water coupled with low levels of oxygen. Both of these readings, they say, are indicative of a large scale sewerage spill. They conducted research at various points along the river and say only around 61kms from the Vaal Barrage was an improvement in water quality noticeable. The Federation of Sustainable Environment earlier told the Commission that they are aware of between 10 and 12 thousand sewerage spills a year. This is despite the R350 million given to local municipalities by the department of water and sanitation for maintenance and operational costs. This entry was posted on 27 Sep 2018,08:08PM at 8:08 PM and is filed under Sci-tech, News, Homepage Latest Stories Slider. You can follow any responses to this entry through the RSS 2.0 feed. Both comments and pings are currently closed.